Acura is distinguished as being Japan’s first luxury automotive brand. What is really interesting about the brand is that it is a sub division of the famous automaker, Honda. Ever since the Acura history started, it proves to be a worthy adversary to countless other luxury automotive manufacturers. It was launched in 1986 in Canada and the United States and has since then come a long way. Let’s talk about the Acura logo, their company’s history timeline, main competitors and their current car lineup. The success of its very first flagship vehicle (the Legend) caused quite a stir and in fact inspired many other Japanese auto manufacturers like Nissan and Toyota to introduce their own luxury brands (Infiniti and Lexus, respectively). In this article, you will learn a lot more about the history of Acura and important events along with a complete list of its current vehicles. After nearly a decade of research, Honda finally inaugurated 60 new car dealerships across North America in 1986, in order to support its Acura division. Since it was the first ever Japanese luxury car brand, failure was not an option. This is why it was introduced as a vehicle crafted with precision and superior performance. The brand was originally introduced through two models, the Integra and the Legend. Fortunately, the two cars proved to be quite successful and its introduction worldwide caused renowned companies like Lincoln to take notice. Five years later, Acura finally introduced its next masterpiece, the NSX. The vehicle was powered by a V-6 engine and was a rear-wheel drive. NSX stands for New Sports Experimental and was fully capable of competing with well-established brands like Porsche and Ferrari. But that is not all, as it was the very first of its kind to actually introduce Honda’s innovative VTEC technology. Additionally, it was also one of the very first cars to have been manufactured using aluminum. Since the car was reliable, durable and of high quality, it became an everyday sports car that anyone could afford. Even though the NSX started strong, Acura began to suffer in terms of sales in the latter years. Many critics blame Honda for failing to come up with innovative designs and instead focused on supplying re-branded Hondas as Acura in the markets. By 1996, the 3.5 RL replaced the Legend and the Vigor was introduced as 3.2 TL and 2.5 TL. 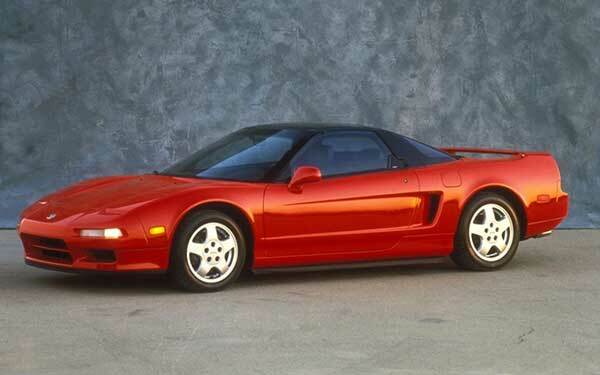 Acura made little changes to the NSX’s design during the 90s and also withdrew the Integra Sedan from Canadian markets. 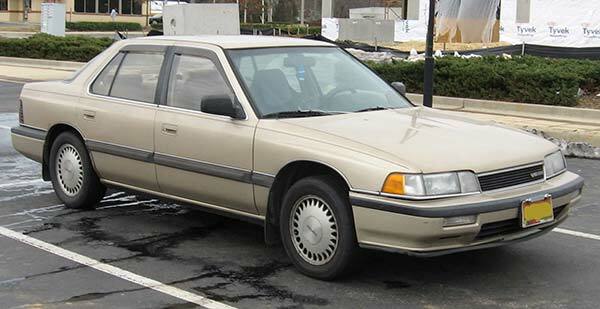 However, they did introduce the Acura 1.6 EL, which was yet another Honda in disguise. By the beginning of the year 2000, Acura had reintroduced itself with several new luxury cars, each with their own innovative designs and specifications. 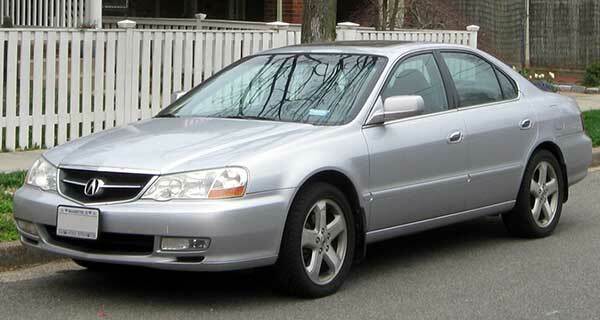 The Acura 3.2 TL was the first to be launched and was an upscale model of the original sedan. Even though it could not outdo its competition, it did have plenty to offer in terms of design and sportiness. Eventually, the car did garner a lot of attention, but future iterations failed to deliver in this aspect. 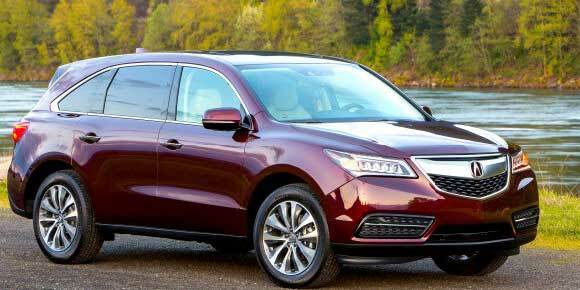 On the other hand, the MDX was also announced and then introduced about the same time. Being a popular SUV, it easily replaced the Honda SLX, which was not as effective as it should have been. But then again it was yet another Honda redesign of the Isuzu Trooper. Even though it met the demands of the luxury car market, it had limited off road capabilities. During this time, other cars introduced included the 3.2 CL, 3.2 TL, and the RSX, which was previously known as the Integra hatchback. In 2004, Acura introduced an all new TL model, which was far more visually appealing than its predecessor. With 270 hp, it was unlike anything that had been seen before and was one of the reasons why sales dramatically increased to over 70,000 units by 2005. It was around the same time when Acura introduced the TSX. Even though it was a rebadged version of another Honda, it had plenty of features and later replaced the EL in 2006. A new RL was also introduced in 2005 with better styling and an improved V-6 engine. It was just as popular as the NSX or the Legend itself. However, it was not considered to be as effective as its German competitors. But it had plenty to offer and was quite affordable, which is why it was well received. For 2007, Acura reintroduced the TL. 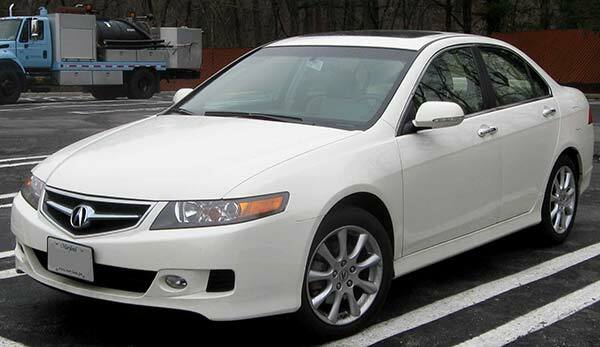 However, by 2009 Acura managed to reinvent itself with new iterations of the TSX and TL models along with the RL. Another attempt was made to redesign the RL in 2011 and a new luxury car (ZDX) was in development at the same time. It was the first Acura to have ever been designed at its design studio in South California. By 2010 Acura also planned to introduce a new TSX wagon, which was going to be sold by fall in the same year. 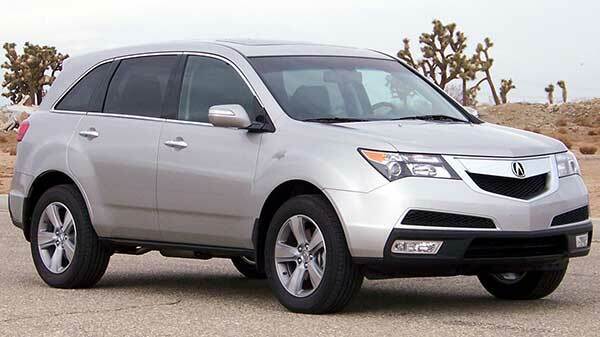 On the other hand, the MDX models were redesigned with little to slight changes on the exterior. However, new equipment was installed on board these vehicles including a 6-speed transmission and override paddles mounted on the steering column. By the end of 2014, Acura had unveiled an all new sports sedan known as the TLX. The vehicle is equipped with new features that are not only innovative but will change how luxury auto manufacturers approach their target market. The vehicle is planned to replace the TL and TSX sedans and will be offered as a 2.4 liter and a 3.5 liter V-6 model with a new transmission system and handling controls, which were never seen before. Acura has plans on developing new and innovative luxury vehicles in order to compete with its European and American rivals. Till now Acura has only managed to compete with its rivals by offering luxury automobiles that are extremely affordable, but things are about to change as Acura has plenty more to offer except for affordability. Acura has been popular for quite some time now, so much so that it has been in a professional agreement with Marvel. Since their agreement in 2010, it comes as no surprise that their models have made several appearances in movies like Captain America, Thor, and even The Avengers! Keeping the aforementioned factors in mind, you will come to realize Acura has come a long way from its inception in 1986. Even though it has had its share of ups and downs, it has stood strong and has managed to compete with luxury car brands like Jaguar, Ferrari, and even Porsche and will continue to do so for years to come.